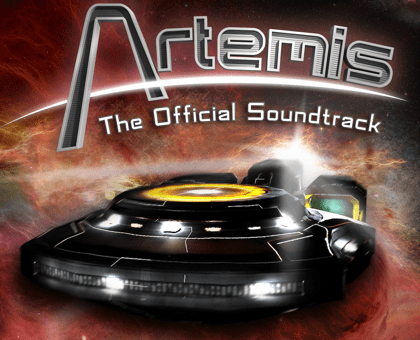 Artemis: The Official Soundtrack – Released!!! Artemis: The Spaceship Bridge Simulator is a genius game created by Thom Robertson. Artemis: The Original Soundtrack is finally complete and can be purchased through the DRM-free wonder that is Bandcamp! If you find yourself whistling the tunes at work and can’t for the life of you get them out of your head, finally we can offer you a solution to your problems! Purchase the newly-remastered and remixed 11-track soundtrack in your choice of formats, from compressed MP3 to 24-bit lossless and enjoy the exciting original score along with new and extended music never before heard in-game! Only $6 during the release sale!